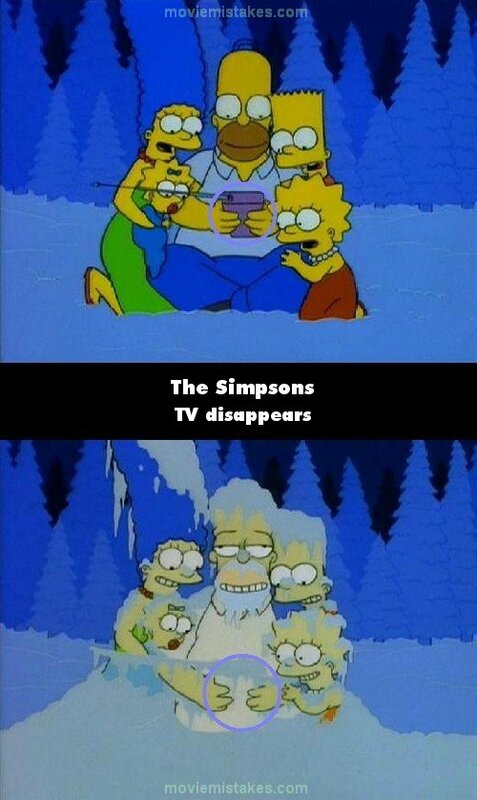 Continuity mistake: At the end of 'The Shining, ' the family sits in the snow, Homer holding Willie's portable TV. Later, when they're frozen, Homer is holding nothing, although the TV's snow-topped antenna is still there. 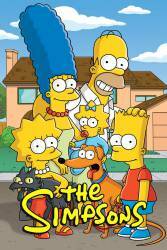 Additionally, Homer's left shoulder is missing. This is all due to the lack of correct colorization.